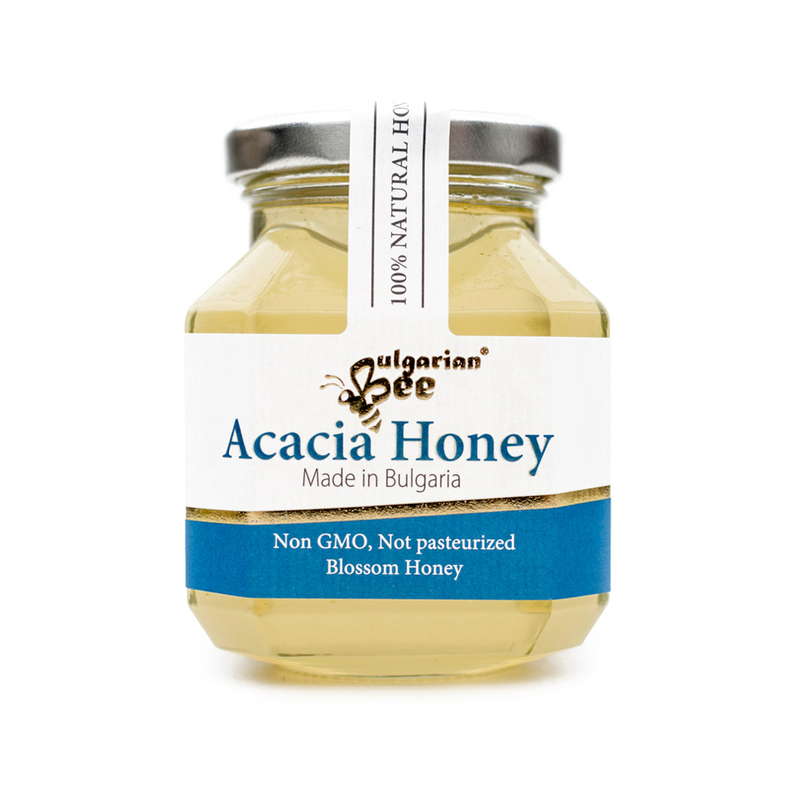 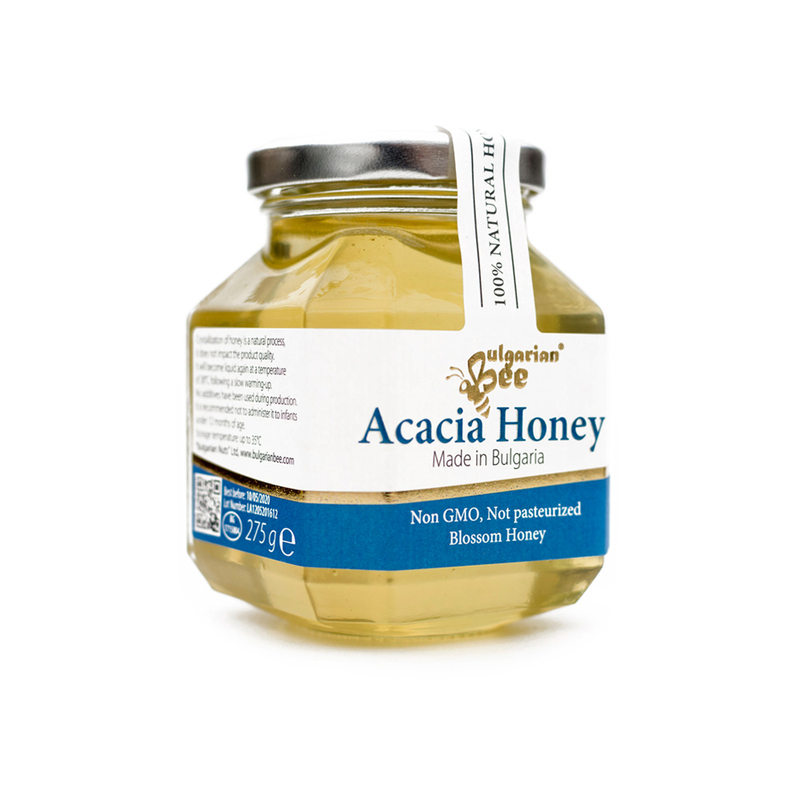 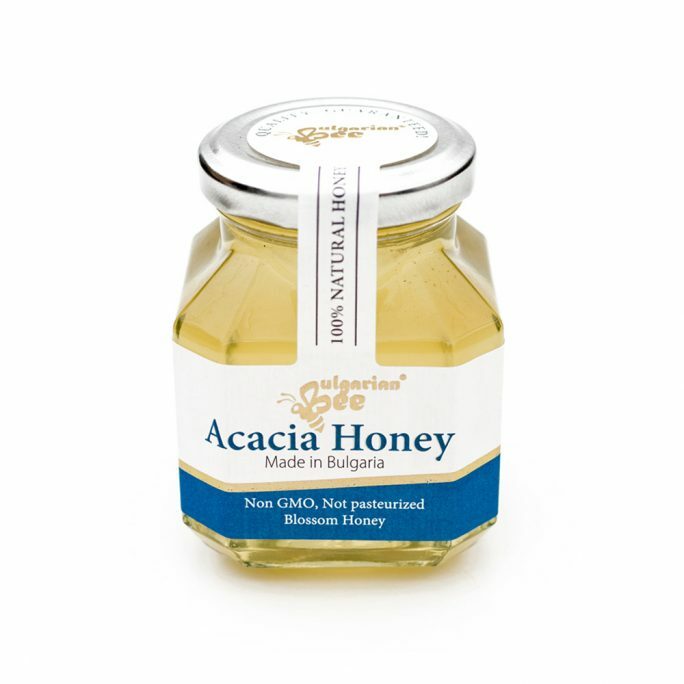 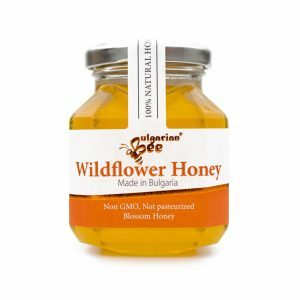 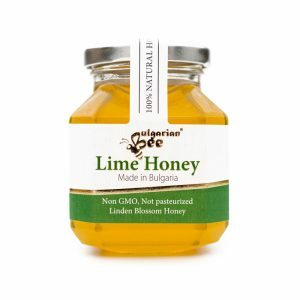 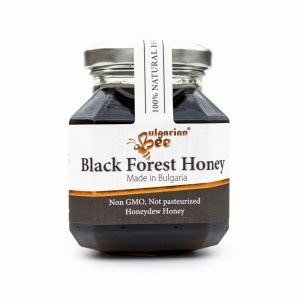 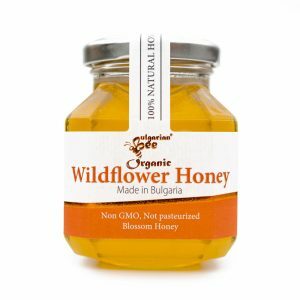 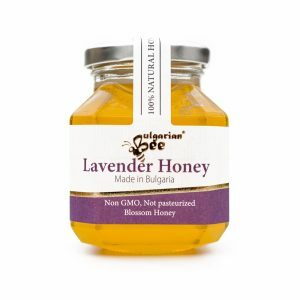 Premium Acacia honey from Bulgaria. 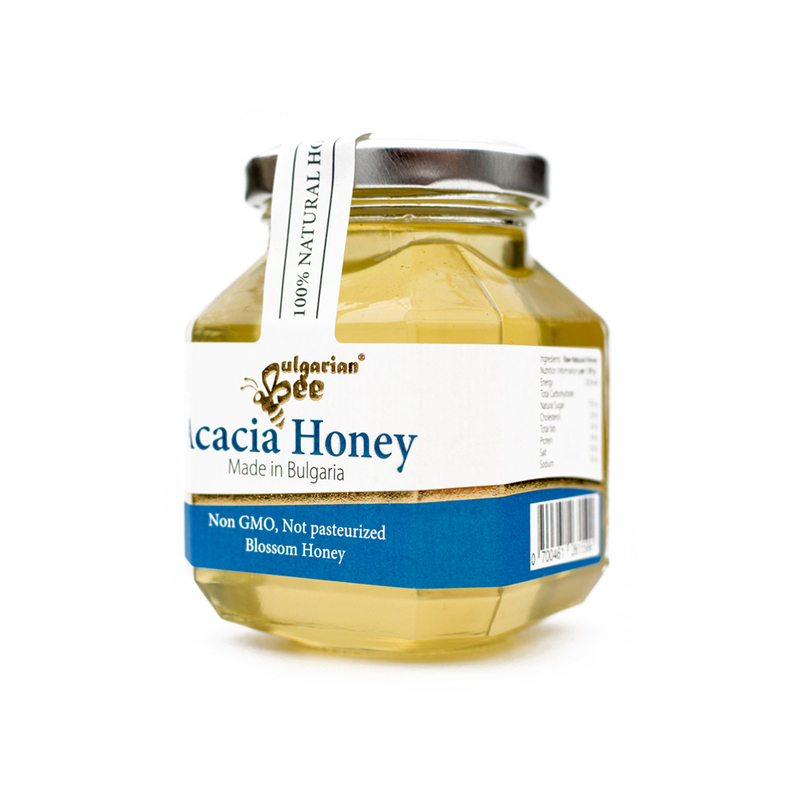 Our bees collect Acacia honey from hundreds of hectares of Acacia forests located in a protected for its biodiversity area. This premium quality product tastes like White ball acacia. 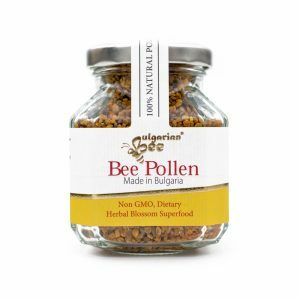 It does not affect allergies and hay fever due to its low pollen content. For business enquiries, please email us at enquiries@bulgarianbee.com.